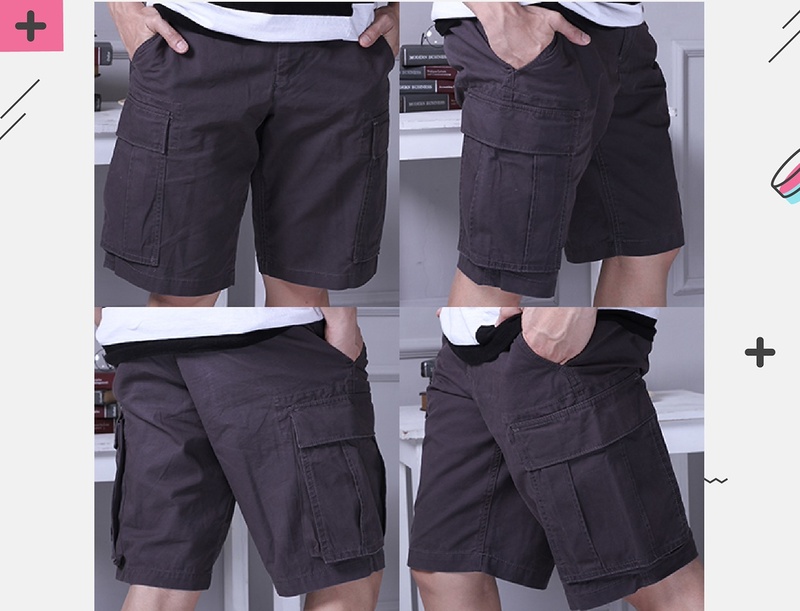 Men Cargo Short Pants is made from a smooth material so it is very comfortable to wear. 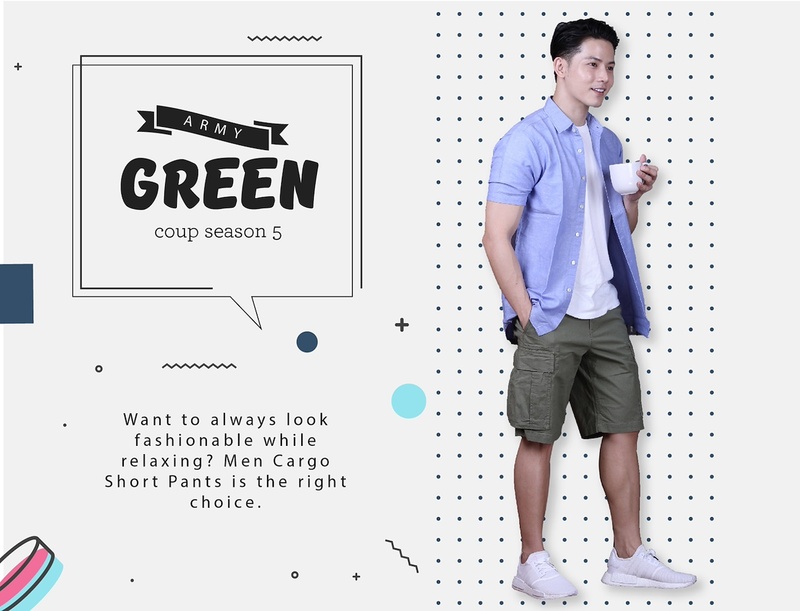 Natural colors are chosen to maximize your style in various activities. 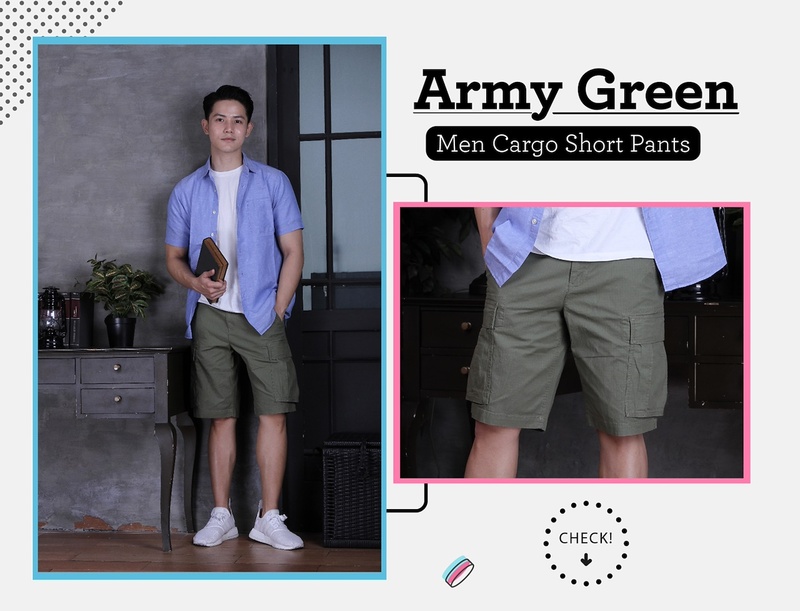 These pants can be combined with all formal and non formal styles. 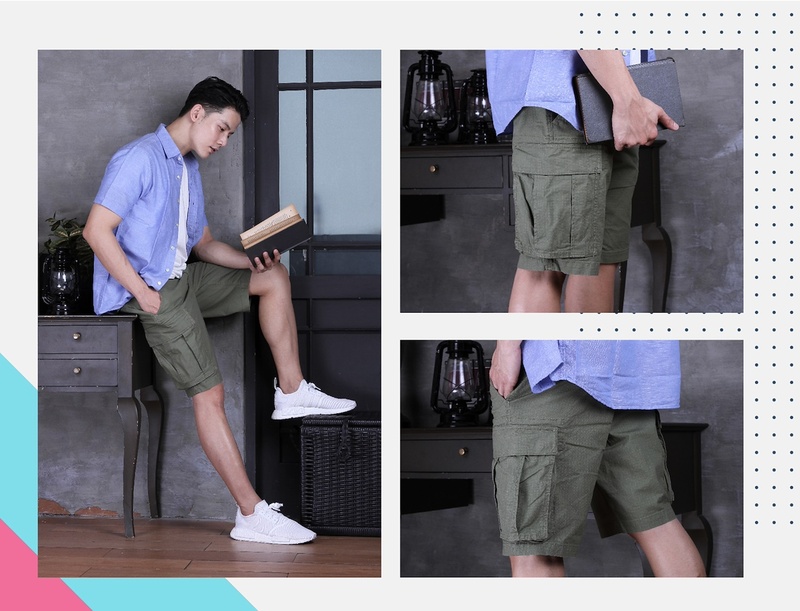 Men Cargo Short Pants has two pants pockets left and right pants and pockets on the back, simple but very elegant, for those of you who like to travel and want to look casual but still chick, Men Cargo Short Pants perfect for you. When washing first please soak in cold water first and separate it with other clothes. Take a good look at the size chart below. 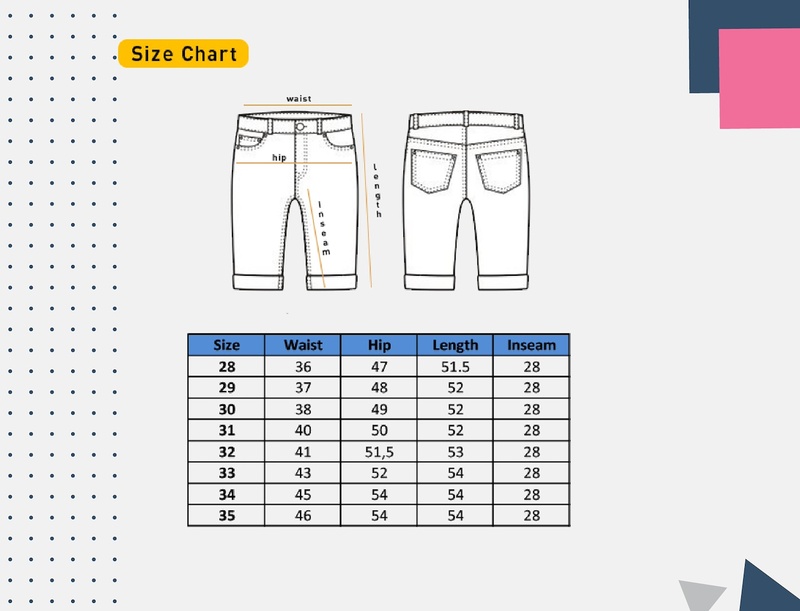 Tolerance size 2-4 cm from size chart. The size calculation can be multiplied by 2 from the table below. 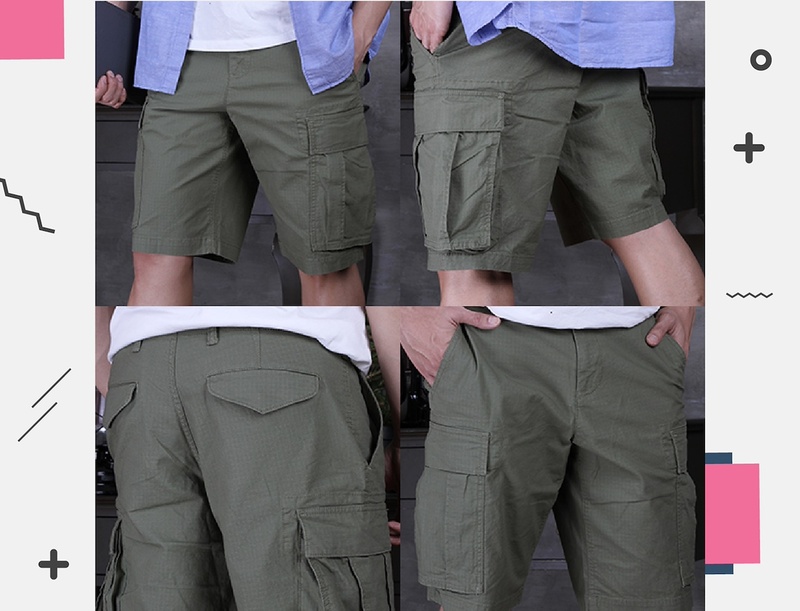 If the order has been matched product can not be exchanged / refunded.